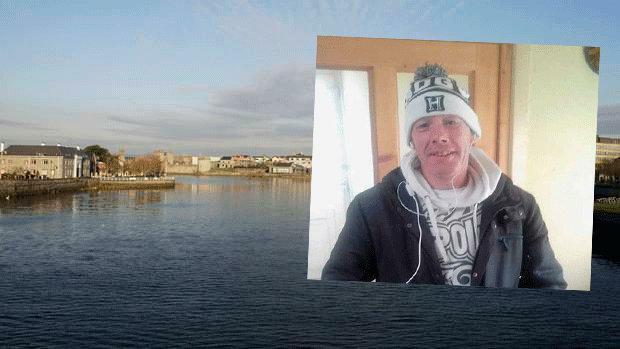 A young father who tragically died after getting into trouble while swimming in the River Shannon on Saturday has been remembered as "a good man, who would go out of his way to help anyone." The man, named locally as Christopher Leo (43), was discovered shortly after 5pm when a member of the public called 999. He was swimming at the popular Parteen Railway Bridge near Limerick city when he go into difficulty. Emergency services including the coastguard, fire brigade and gardaí arrived at the scene and CPR was carried out. He was then taken to University Hospital Limerick where he later died. He was originally from the Moyross area and had a wide circle of friends that will be devastated by the news. Mr Leo's childhood friend Kieron Kelly said that he is "devastated" by the news of his death as he fondly paid tribute to him this evening. He told Independent.ie: "It has been a rough couple of days, I'm devastated, I just can't get over this. "Christy was a quiet man but he always had a smile on his face, he was a happy-go-lucky fella. "We grew up on the same street and I would have known him from school too, he was a good man who would go out of his way to help anyone. "He was just so nice, he didn't have a bad bone in his body." Mr Kelly said that Mr Leo was a proud dad to his teenage son. He also noted that Mr Leo, who worked as a mechanic, was known as an extremely talented dancer. "Christy was very good with his hands, if I ever had problems with things like a bike or a radio I would bring it to him and he would have it working again in no time. "He was a talented dancer, he loved hip-hop and was the life and soul of every party. "He was known for getting into dance offs at parties, all of the kids loved him." Local Sinn Féin Cllr John Costelloe said that he also knew Mr Leo personally. Councillor Costelloe described it as a “tragedy and a massive loss for the area", adding "people are just bewildered by it”. 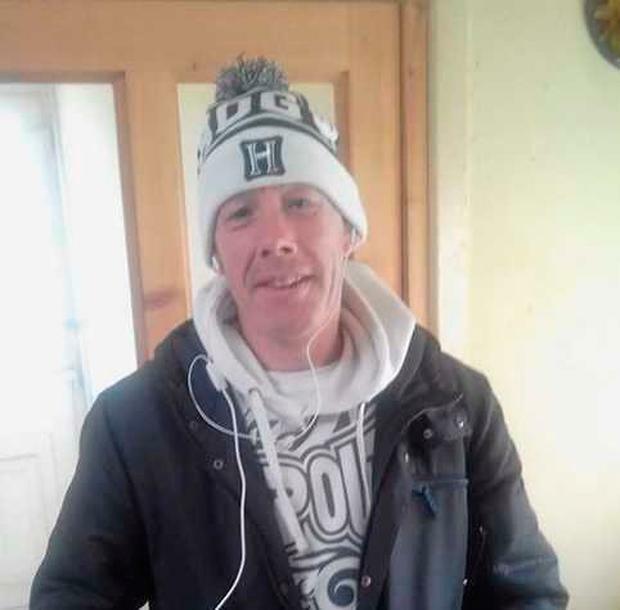 He described the 43 year old as “a quiet chap” and said was he was well-known and much-liked by the local community. Meanwhile, local priest Rev Sean Harmon described it as a “terrible loss” for the community. He said as the news started to spread this morning “friends and the family were rallying round them”. The location of the tragedy is a well-known place for people to go swimming in the Shannon. The numbers swimming at the spot have increased with the coming of the hot weather of recent days.